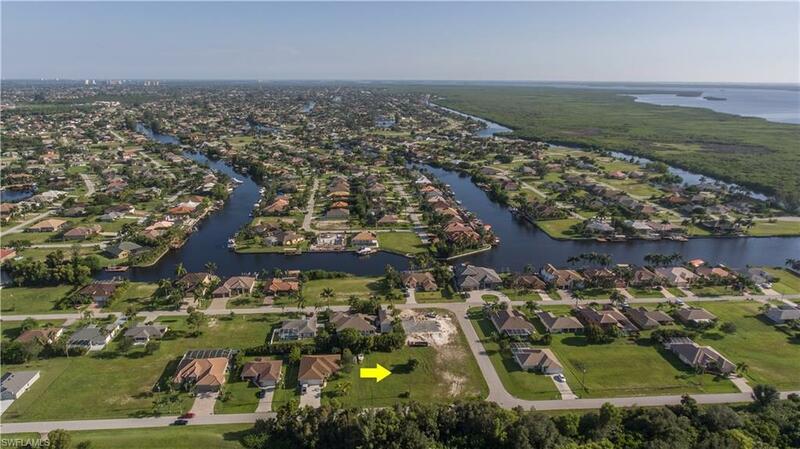 Great corner lot located in a highly desirable neighborhood in Cape Coral. Surrounded by beautiful, well-maintained homes and across from gulf access canal. Centrally located, minutes from shopping, dining and great schools. Listing courtesy of Katia Kreischer Nascimento of Sellstate Priority Realty.